Ypsilon Digital respects the privacy of visitors to its website and always ensures for the protection of their privacy. Ypsilon Digital therefore treat the personal data it acquires via this website with all due care and caution and of course complies with all the stipulations of the law which apply in this connection. Ypsilon Digital uses all personal data it is provided with solely for the purposes as described in this Privacy Statement. In this Privacy Statement we explain how we deal with personal data we acquire via this website. On the Ypsilon Digital website you may subscribe using your email address to the monthly Ypsilon Digital newsletter and other mailings and invitations to events. This is based on a so-called ‘double-opt-in’. Aside from this, there is also the possibility on the website of completing a contact form on the basis of which questions may be asked to an employee of Ypsilon Digital. A visitor to the website may also indicate on the contact form that he or she wishes to make an appointment with an employee of Ypsilon Digital, or receive documentation from it. Providing data to third parties on the basis of the provisions and stipulations of the law. We could also ask you for information about your work. 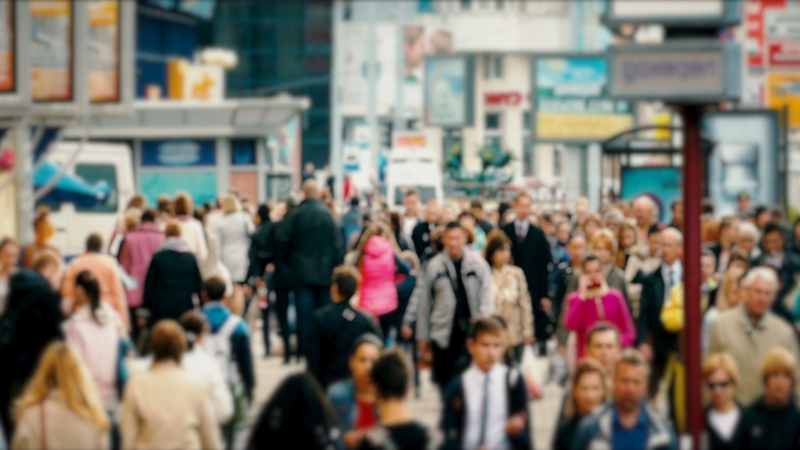 That information is used by us to gain a clearer picture of our customers and to develop our services and our website further and amend it to meet your personal preferences. If you no longer wish to receive information from Ypsilon Digital, you can indicate this by communicating with our administration via info@ypsilon.digital or by de-registering or unsubscribing from our email newsletter via the link in the footer of this newsletter. Ypsilon Digital shall not provide third parties with your data without your prior permission to do so, unless bound to by law. 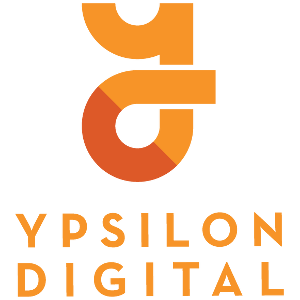 Ypsilon Digital may provide (a part of) your information and data to enterprises which are affiliated with Ypsilon Digital. Ypsilon Digital reserves the right to provide (a part of) your information and data should ownership be transferred of (a part of) (the activities of)) Ypsilon Digital, for example due to a merger or take-over by another enterprise. Ypsilon Digital shall do its utmost if your information and data is provided to an enterprise which takes-over Ypsilon Digital’s activities or merges with Ypsilon Digital to inform you about this, for example, by posting a notice on the website. On our website we make use of tracking cookies which are stored by your browser on your computer. Information is also stored in these cookies (such as the settings on your PC and your preferences) to expedite your subsequent visit to our website. That information has no name and address information or other personal data, such as any credit card data you have provided us with. You may set your browser in such a manner so that during your visit to our website you do not receive any cookies. Or you can use the cookie opt-in to the right of the website in which you can indicate that you do not accept tracking cookies of the Ypsilon Digital website. In that case, you might not be able to make full use of all the facilities offered by our website or you might no have access to specific parts of our website. If you wish to known which contact data we have recorded about you or wish to amend that data, you can communicate with our customer service department via info@ypsilon.digital. You have the right to ask Ypsilon Digital to remove or protect certain data about you. Ypsilon Digital will decide on any such a request made by you within 4 (four) weeks having weighed up the interests at stake on the part of Ypsilon Digital and your interests in maintaining your privacy and, should a decision be made to protect certain data or remove it, we shall inform you to which extent this shall result in the use you make of our services may be limited, or hampered. The Ypsilon Digital website also contains hyperlinks to the websites of third parties. Ypsilon Digital is not responsible for the compliance on the part of those third parties with privacy legislation. Ypsilon Digital ensures that use is made of suitable technical and organizational measures to secure your personal data against loss and against any form of unlawful processing. Ypsilon Digital retains your personal data for the period that is required in all reasonableness to correctly perform the services its offers and facilitates. This Privacy Statement may be amended. Amendments made in this Privacy Statement shall be made known on this webpage. The current version was last changed on May 13, 2016. This Privacy Statement is governed by the law of Argentina. Any disputes which might arise in this connection shall be submitted before the competent Judge of Buenos Aires, Argentina.